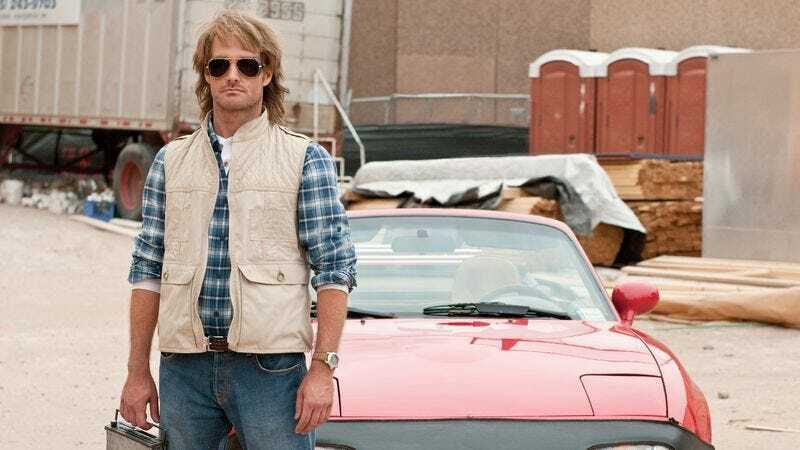 The 2010 MacGruber film, based on the recurring Saturday Night Live sketch that starred Will Forte, wasn’t exactly the smash hit that some people might’ve expected of a feature-length adaptation of a not-especially-timely MacGyver parody. But it has amassed a large and extremely dedicated following in the years since that keeps praying for a MacGruber sequel. After all, Anchorman and Zoolander got sequels long after people actually started asking for them, so there’s a precedent for people to hold out hope for more MacGruber. Now, there’s even more reason for people think that a MacGruber sequel might be coming, because Forte and the original film’s director/co-writer Jorma Taccone have just revealed that they’re seriously working on a script for MacGruber 2. The Collider story says the two are planning to get back together with fellow co-writer John Solomon at some point so they can “hash out a script” and “see if anyone will actually let them make the movie.” Having a script will surely be nice, but that last bit seems like the real important part.